Monday: 10:00 a.m. to 5:30 p.m.
Wednesday: 10:00 a.m. to 5:30 p.m.
Thursday: 10:00 a.m. to 5:30 p.m. 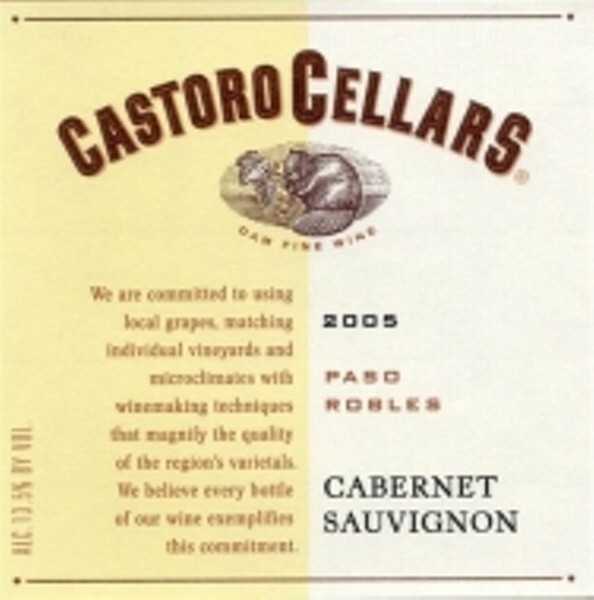 Since our first release in the fall of 1983, Castoro Cellers has produced award winning premium varietals from the diverse microclimates of our area. 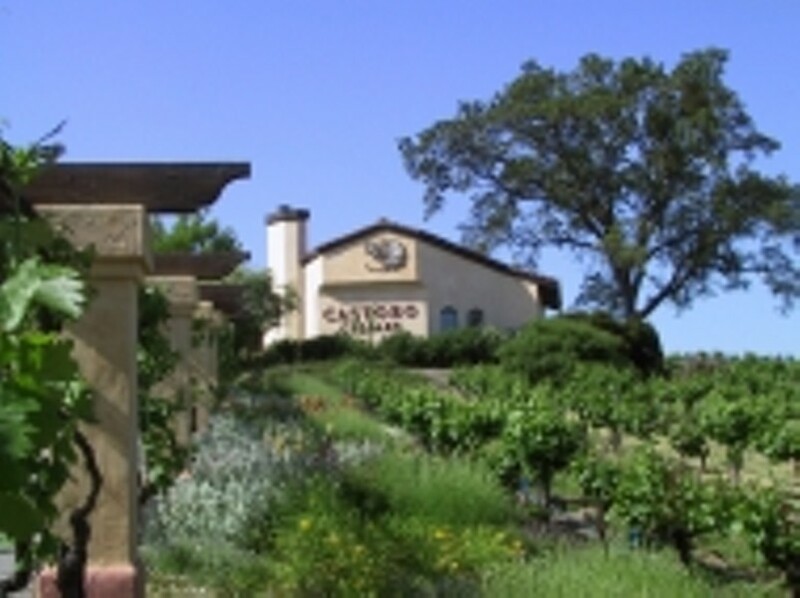 The tasting room is situated in the heart of the northern San Luis Obispo wine country. A walk up our 150-foot grape arbor lands you in the gardens featuring lush native plants and specimen cork oaks. Outside, enjoy grand views while you picnic. Taste our wide selection of award winning wines and find out why we say “DAM FINE WINE”. A wide variety of food and wine related gift items are available. 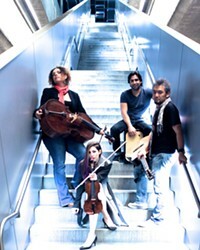 In the summer we feature a “Summer Music Series”, with concerts on our outdoor stage. In the winter we feature indoor evening concerts approximately once a month. Cooking demonstrations, barrel tastings, food sampling and more occur throughout the year. Our facilities are available for weddings and special events. Call for details. We welcome you to visit our Mediterranean style tasting room among our Zinfandel vines.